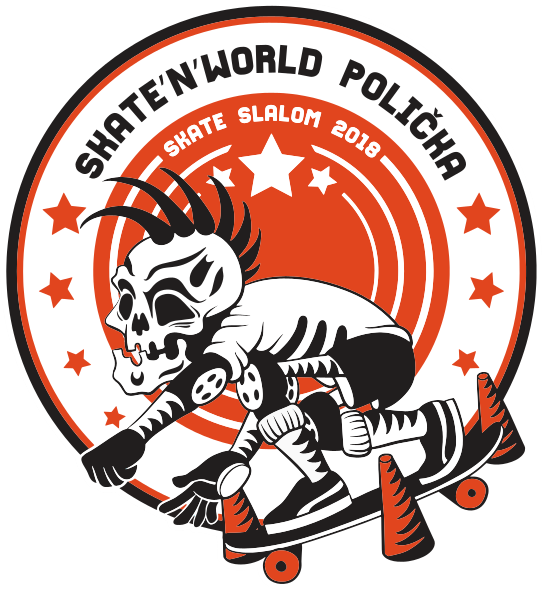 ISSA - International Slalom Skateboarding Association • View topic - Worlds in Policka 2018 - Registration is now open! Worlds in Policka 2018 - Registration is now open! 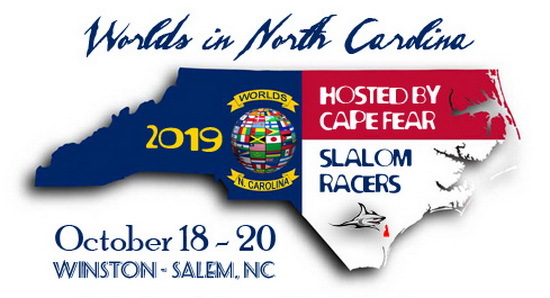 Re: Worlds in Policka 2018 - Registration is now open! Some things are in process so please check website of FB event about the actualities sometimes. If have some questions feel free to write me message I will help you as much as I can!